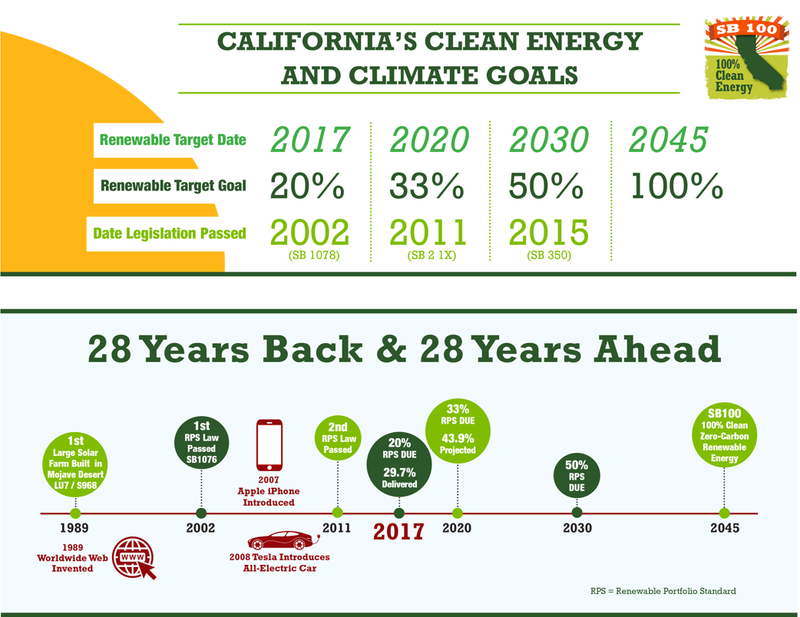 Senator de León announces SB100 that puts California on the path to 100% fossil-fuel free electricity by the year 2045. 100% renewable energy means a cleaner and better future for our children. The bill creates thousands of high-quality jobs while also reducing the pollution that warms the planet and harms California's children and families.